Far Cry 5 is about freedom – specifically, the freedom to use a wide variety of destructive tools to wreak as much havoc as possible across Hope County, Montana. Granting you the inalienable privilege to do whatever you want at any given time, for any reason, as explosively as possible, Far Cry 5's open world is a place where you and your allies have the right to team up with friendly-but-deadly animals, get your hands on a huge variety of weapons and heavily armed vehicles, and punch a fiery hole through the Project at Eden's Gate. 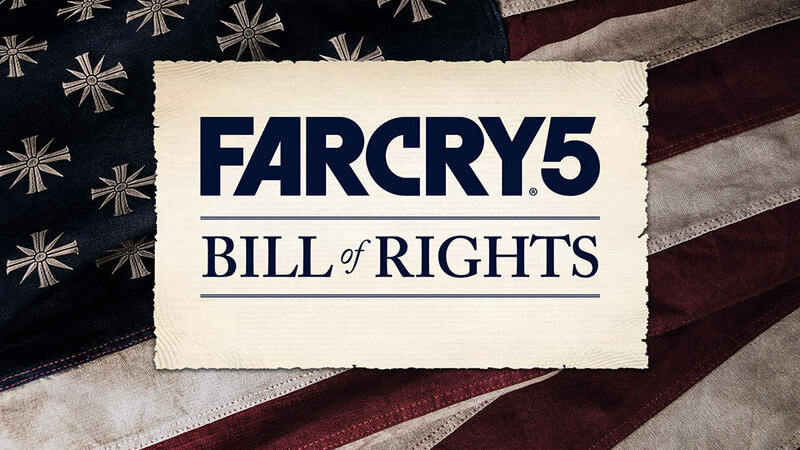 Learn more about the Far Cry 5 Bill of Rights!